The countdown is on – and Christmas is a mere 6 weeks away! Here at TJ Hughes we have got our sights firmly set on Christmas, and that’s why you will find everything from gifts to decorations to help you bring festive cheer into your home this upcoming December. One Christmas essential that no home should ever be without is the Christmas tree of course! 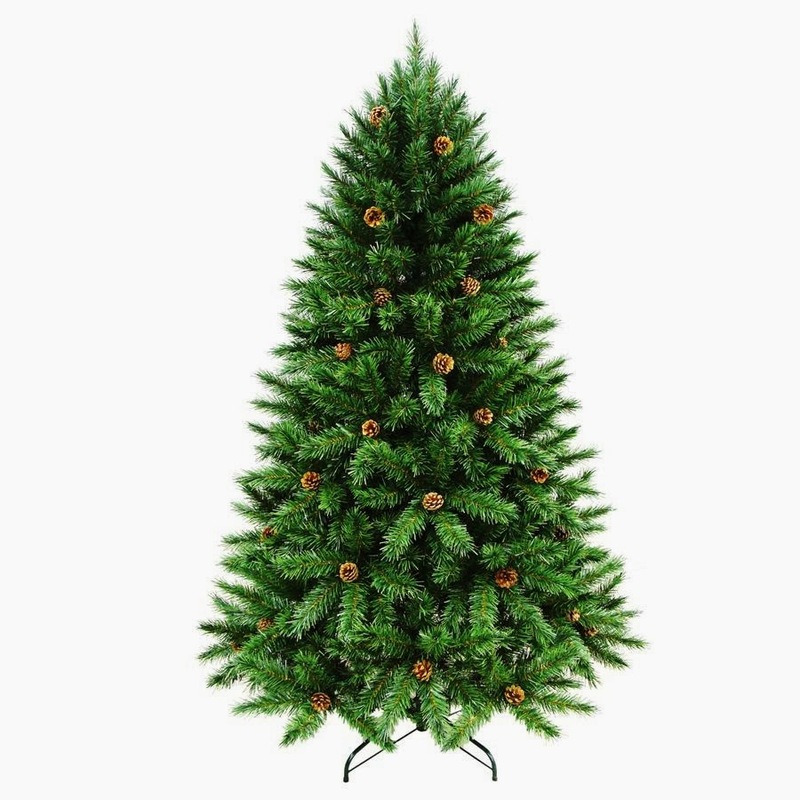 At TJ Hughes we have recently added a great selection of quality artificial Christmas trees to our online store. With the traditional look of real Christmas trees, the benefit of opting for an artificial Christmas tree is that you can use them year after year – our trees are easy to assemble so that you can quickly get the tree up and get started on the fun part of decorating the tree with shimmering tinsel and bright baubles. If you want that complete natural look, here at TJ Hughes we love the 6ft Vienna Pine Tree with Cones. A dramatic tall tree, this full tree has pine cones to complete that realistic look. Once you’ve picked out the tree – you will need to add that finishing touch with twinkling Christmas lights. We’ve got a stunning collection of both indoor and outdoor Christmas lights – so whether you’re decorating the outside of the house with winter wonderland ‘icicle’ lights or want to add colourful twinkling lights to your Christmas tree, we’ve got lights to make the whole house sparkle this December! As well as decorations, we’ve not forgot about gifts to treat friends and family with – with amazing deals on cheap perfume, beauty products, toys and games, there is something for everyone this Christmas at TJ Hughes, always available at our famous discount prices.